Trudeau said the government would be launching a months-long “engagement” process with Indigenous Peoples, provinces, territories and the rest of the Canadian public to develop a framework recognizing and defining Indigenous rights. Neskonlith First Nation Chief Judy Wilson said Trudeau’s speech omitted an important component of the rights equation: Indigenous title to lands. “How does this ascertain to title?” said Wilson, whose community sits in British Columbia where most of the territory is not covered by treaties and is considered unceded Indigenous land. “This fundamental change that Trudeau announced is important … because we need changes to how we deal with our lands and resources in regards to the destructive path we are headed down and the continued exploitation of our land and waters,” she said. North, whose organization represents northern Manitoba First Nations, said communities in her region don’t need new laws when the treaties exist along with the UN Declaration on the Rights of Indigenous Peoples. Manitoba’s territory is covered by Treaties 1 to 5. Four communities are also signatories to Treaties 6 and 10. 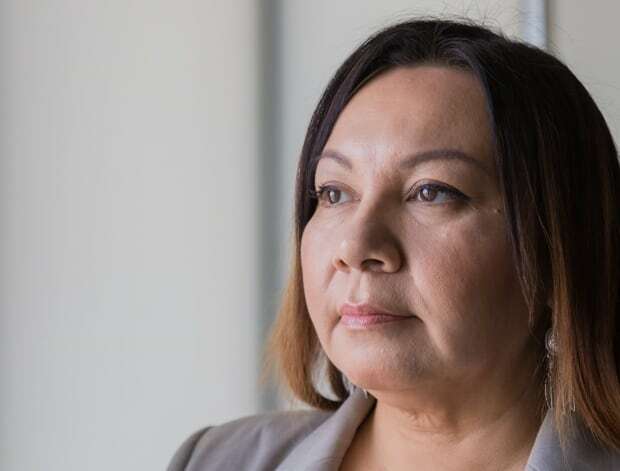 “Our Indigenous people already have a way forward and a plan and we don’t need to go down that road again and look for engagement sessions that will reinforce what they want to do,” said North. Simon said federal negotiators are still asking for the community to “suspend” its section 35 rights in exchange for a deal. “[Trudeau’s speech] is an important step, not groundbreaking, but a significant improvement,” said Simon. Simon said provinces, which have control over resources under the Constitutional division of powers, could play the spoilers in the Trudeau government’s plans. 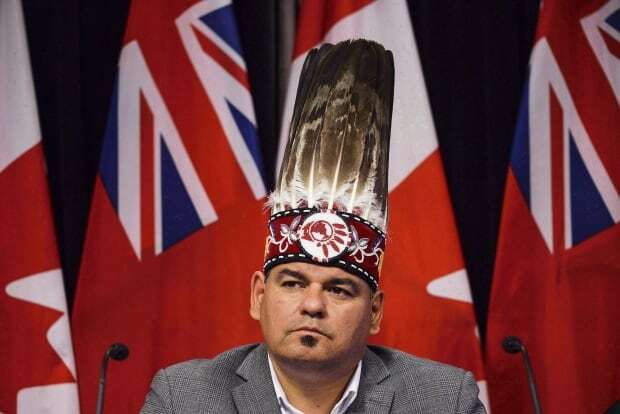 Assembly of First Nations Ontario Regional Chief Isadore Day said that while the Indian Act wasn’t expressly mentioned, the implication is that the act would be eventually replaced through new governance structures created under this proposed framework. He said Trudeau’s contention in his speech that the Constitution did not need to be reopened to make this work will get tested through this process. “I think there is going to be a very split debate on whether or not it’s necessary to open up the Constitution if they are looking to address section 35 and if they are looking to remove the Indian Act and draw-down jurisdiction to the communities,” said Day. 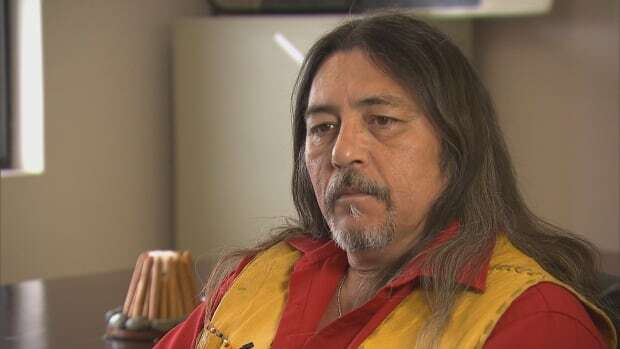 Mohawk policy analyst Russ Diabo said it’s possible for Ottawa to make significant headway, in the interim, within the current Constitutional construct, but he remains suspicious about the desired end result. “In my view, they want to weaponize federal recognition; they want to control the scope of the content of rights through legislation,” said Diabo. “I think the provinces are going to be reluctant because of the economic issues,” said Diabo.